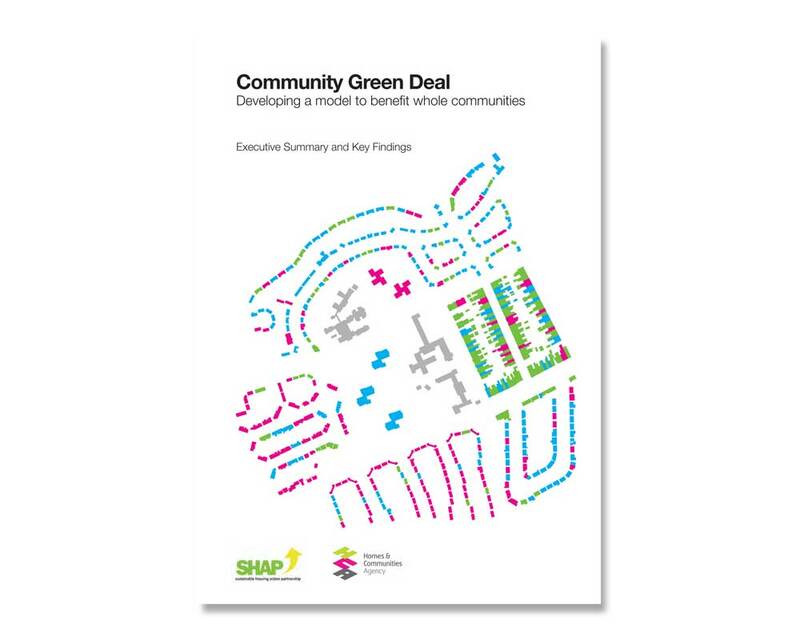 The Community Green Deal is proposed as a locally-based, area-wide response to the delivery of the Green Deal and ultimately the UK’s medium to long-term carbon reduction targets. 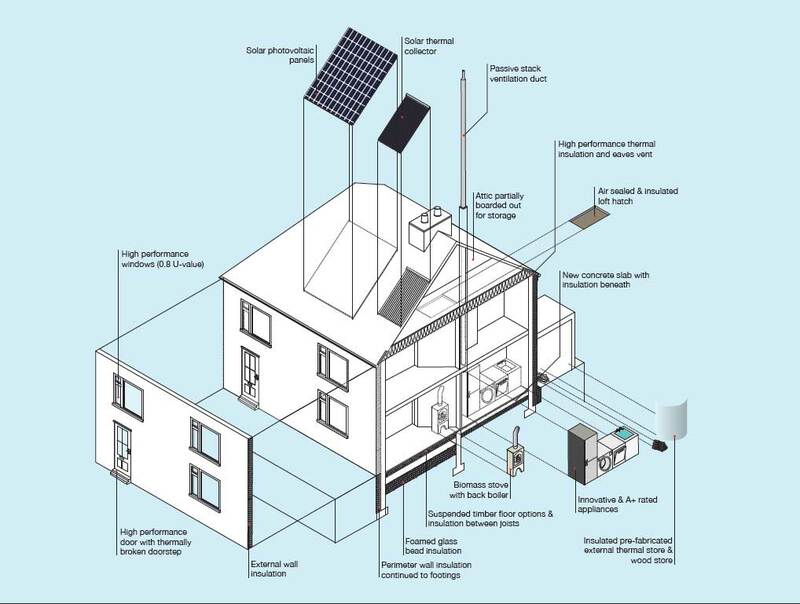 It would deliver whole home retrofits to achieve 80% CO2 reductions for communities of between 750 and 3,000 homes. It would be delivered by trusted local delivery bodies working in partnership with local communities. 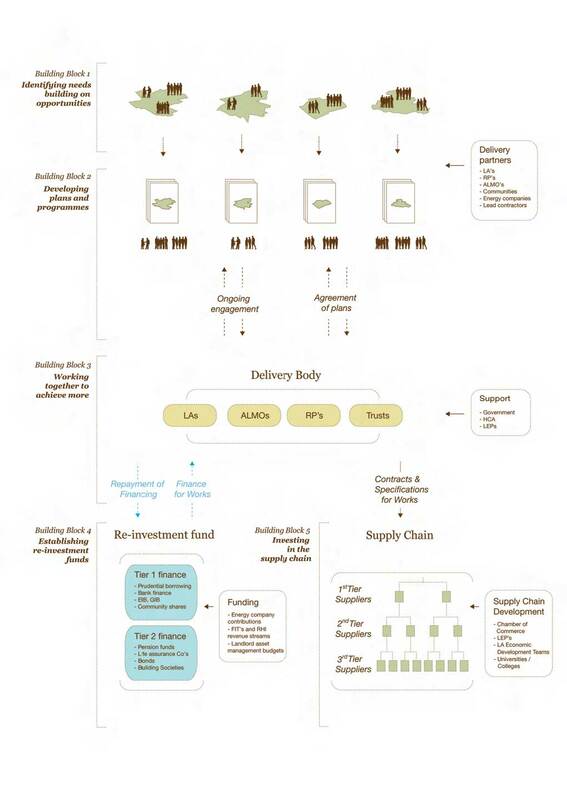 Local delivery bodies would bring together Local Authorities, Registered Providers and ALMOs in order to pool resources, achieve economies of scale and access finance. 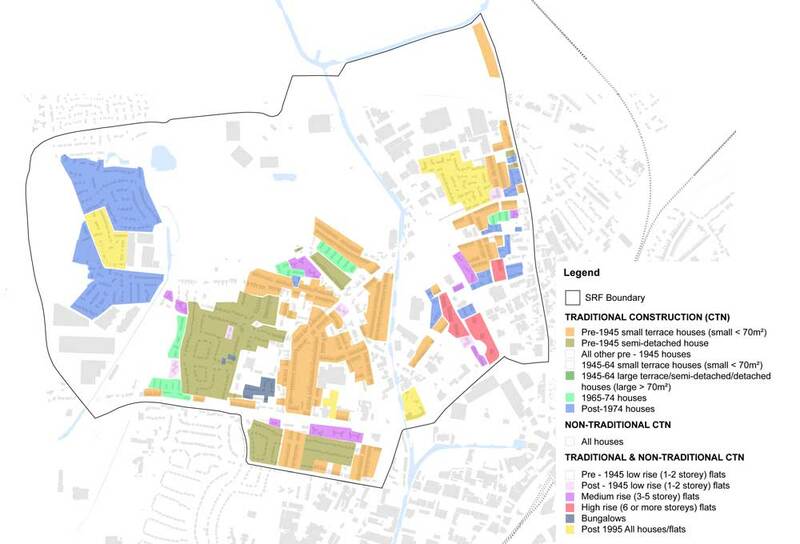 The Community Green Deal model would be led by major investment in social housing stock but would in the process benefit owner occupiers and private landlords, with retrofit works being carried out by local delivery bodies.